The Early Math Intervention at WestEd is a two-year pre-kindergarten and kindergarten mathematics intervention project for at-risk and socioeconomically disadvantaged students. The project, funded by the U.S. Department of Education’s Institute of Education Sciences (IES), will be implemented on a statewide scale in urban and rural local education agencies across California. In addition to providing support at a critical juncture in children’s education development, the Early Math Intervention provides much-needed support for low-income children who, compared to middle-class children, often receive less support in math from their home and preschool learning environments. As a result, they enter kindergarten behind their middle-class peers in math knowledge, a gap that persists through high school. To address this gap early on, the Early Math Intervention combines an evidence-based preschool component (Pre-K Mathematics) and kindergarten component (the University of Oregon’s Early Learning in Mathematics). In separate randomized controlled efficacy trials, both components were found to increase the mathematical knowledge and achievement of economically disadvantaged children. Learn more about the Early Math Initiative and the Early Math Initiative: Pre-K Mathematics Workshops for Supporting Children at Home & in the Classroom. 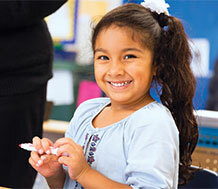 In 2011, WestEd completed an IES scale-up study of Pre-K Mathematics at a program-wide level of scale. 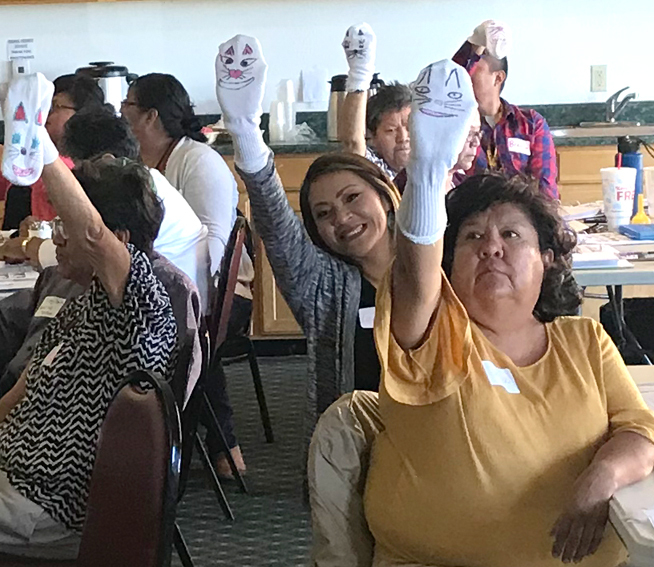 Program participants included Head Start and state preschool programs serving urban, ethnically diverse families in California and predominantly White, rural families in Kentucky and Indiana. The Pre-K Mathematics intervention was found to be robust—producing highly positive effects on children’s math knowledge across this variety of contexts. Project Directors Alice Klein and Prentice Starkey are also engaged in three IES studies related to early math interventions. Two studies are evaluating education strategies for closing early achievement gaps. The third study is an early childhood special education project aimed at early identification and intervention for children who are very low performing in math and at risk for needing special education services in elementary school.